Staying with us means stepping away from the typical connotations associated with a hotel and the experience you have within those walls. 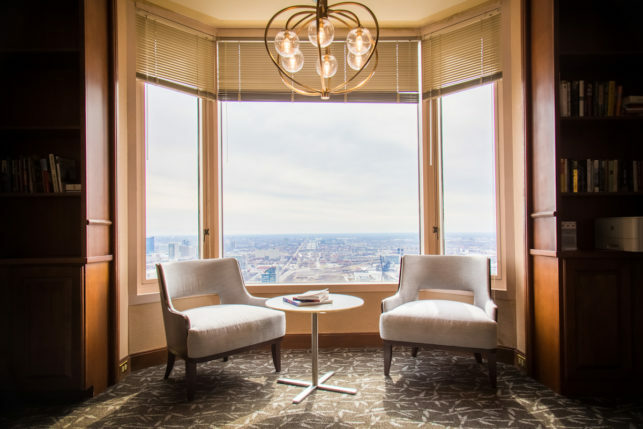 Allow us to expand your vision of Chicago through interactions with our staff, our rooms, and our building. 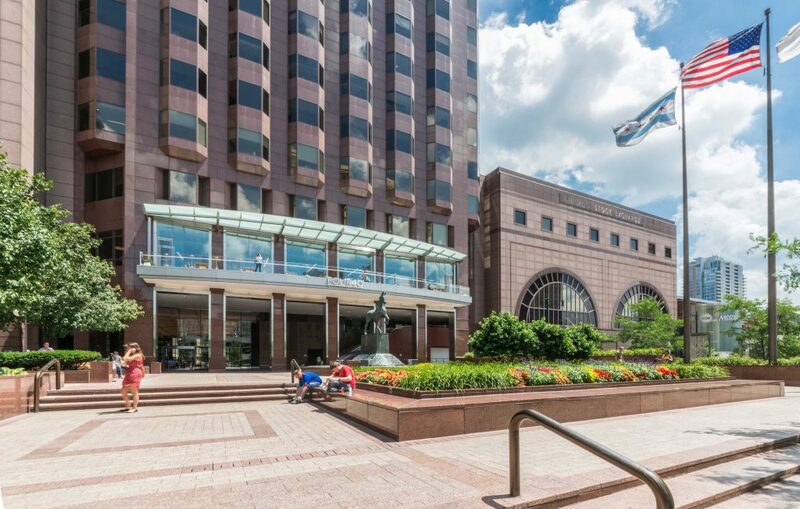 We are located on the 40th floor of the Chicago Stock Exchange building, and share space with corporate tenants and members of our private athletic club, Buckingham.AC. We welcome you to stay with us and change your perceptions of what makes a hotel a home.